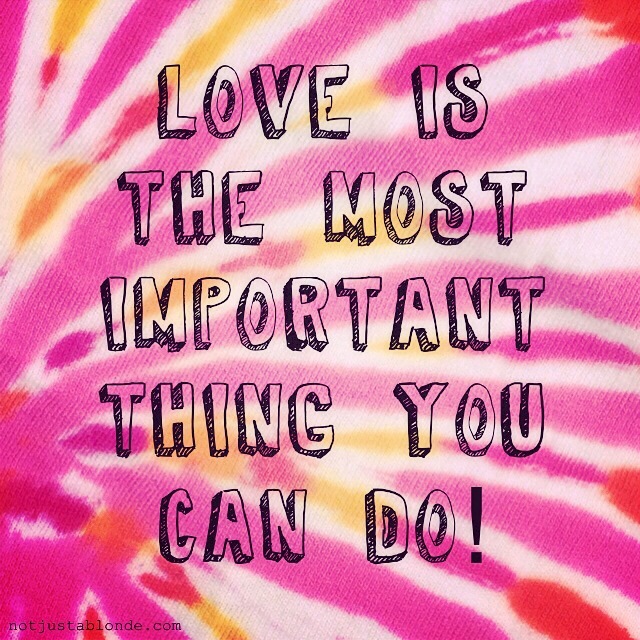 Love is the most important thing we can do. Love a thing we can do? The most powerful feeling of love I ever felt was entirely involuntary. It was for a 5 year old girl who had ‘adopted’ me at church. She was playing on the floor at my feet and the most powerful feeling of protective love came over me. It was so strong, it took my breath away. She is now 18 and I haven’t seen her for 2 years, but the last time I saw her I still had involuntary feelings of love for her; she didn’t have to do anything or say anything. This was my most potent experience of unconditional and involuntary love.